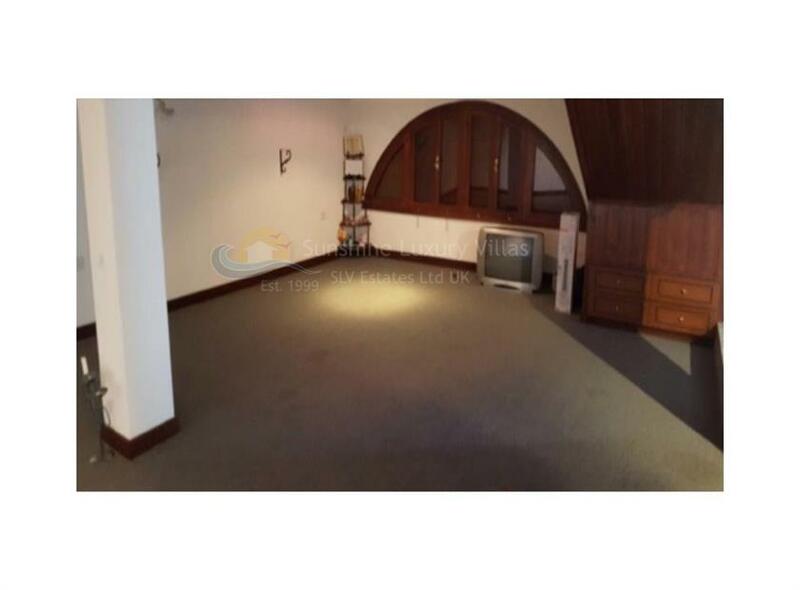 4 Bedroom villa for sale in Kissonerga, Paphos. 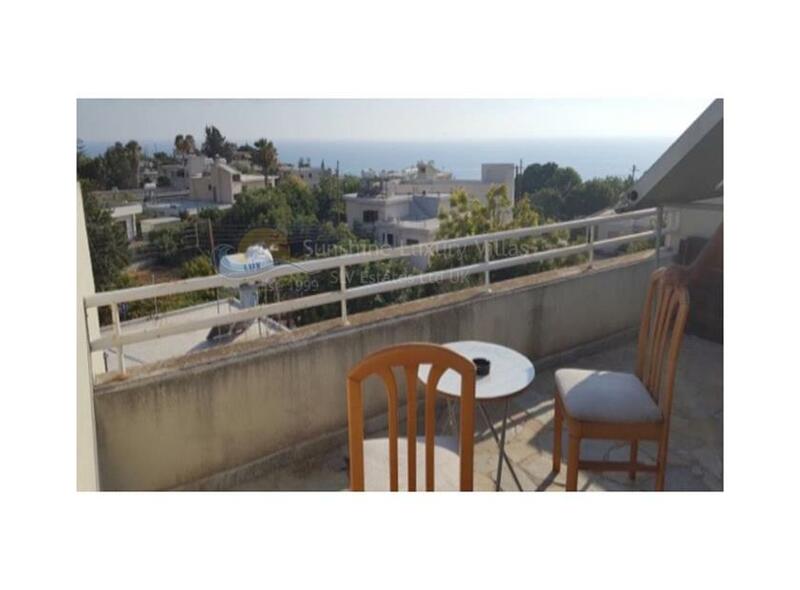 In the ideal location near shops, beaches, local amenities and bars.10 minutes drive to Paphos centre and walking distance from the beach. 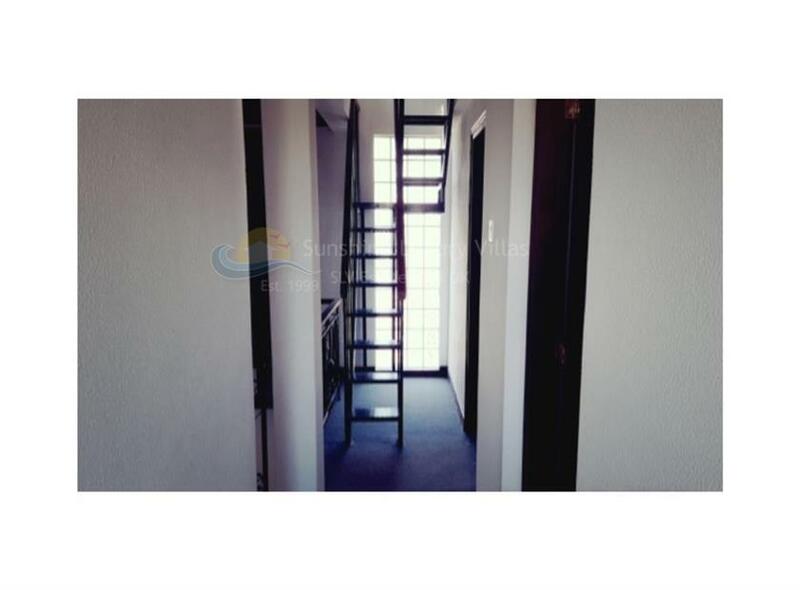 The house needs renovations and to be modernised due to low price. 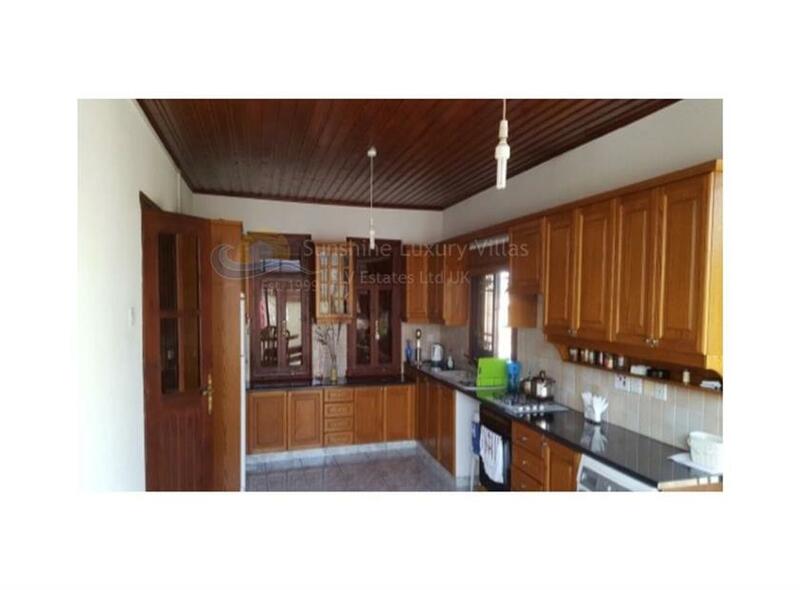 Inside you find a huge kitchen, with large work surfaces, large living room and kitchen- diner. 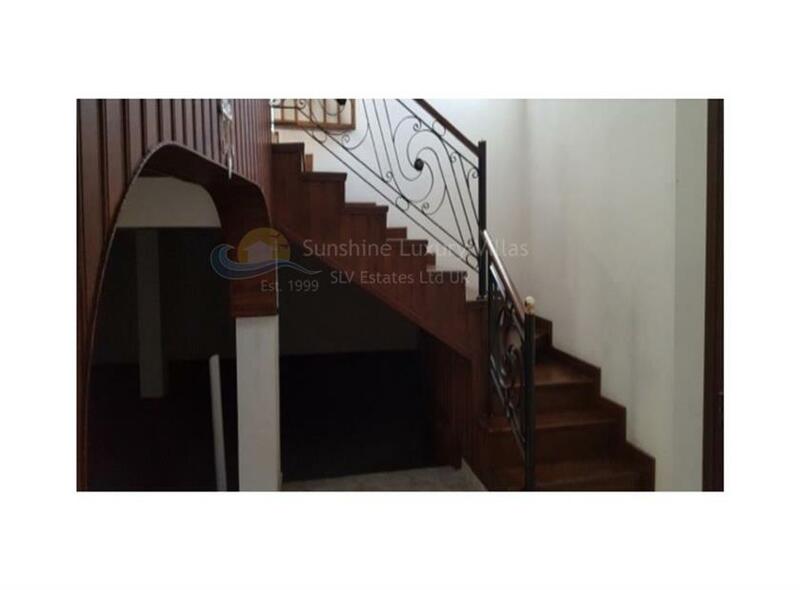 Feature stairs take you to 4 bedrooms, all with fitted wardrobes and 2 bathrooms. Kissonerga is a beautiful village with loads of great restaurants such as Manzanillo Restaurant, Tweedies, Kambana Cafe & Traditional Tavern and Harmony Restaurant. Kissonerga is a village 5 km north-west of Paphos on a plateau about 200m above sea level with many homes enjoying sea views and retains a traditional, Cypriot village feel. Kissonerga also has a commercial appeal with new restaurants, pharmacy, beauty salons, coffee shops, a horse riding centre and a boat yard that fixes, sells and services boats. A multi-million Euro marina is also planned for Kissonerga Bay.